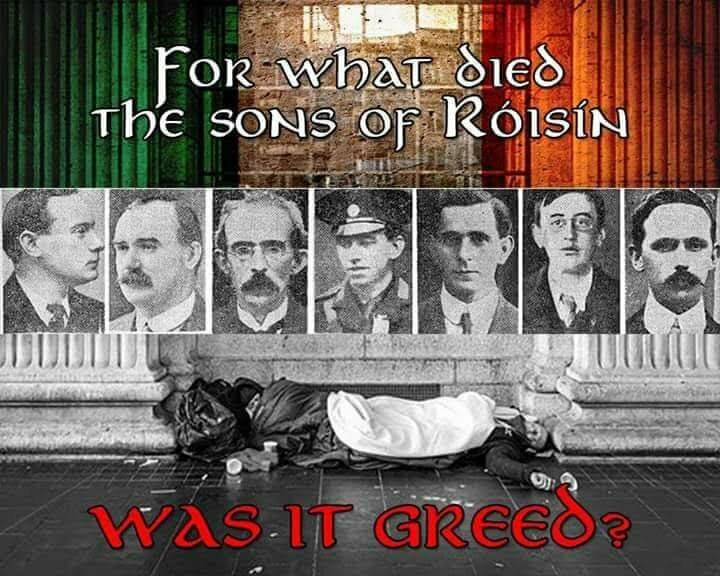 This is what Ireland has come too – GREED – What died the son’s of Róisín? 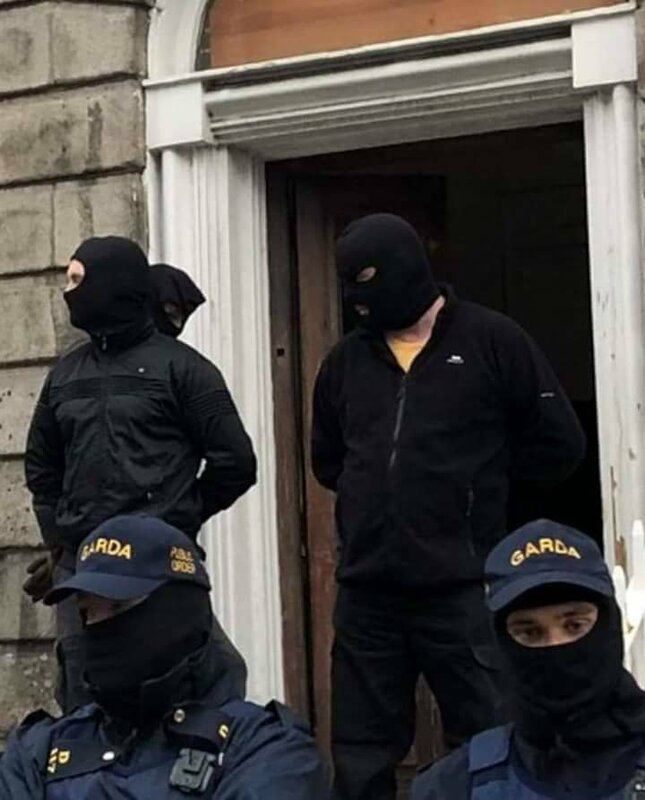 Gardai and Bailiffs evicting tenants in Dublin this evening. The Free State is declaring war on its people on behalf of the landlord class. They must be stopped! 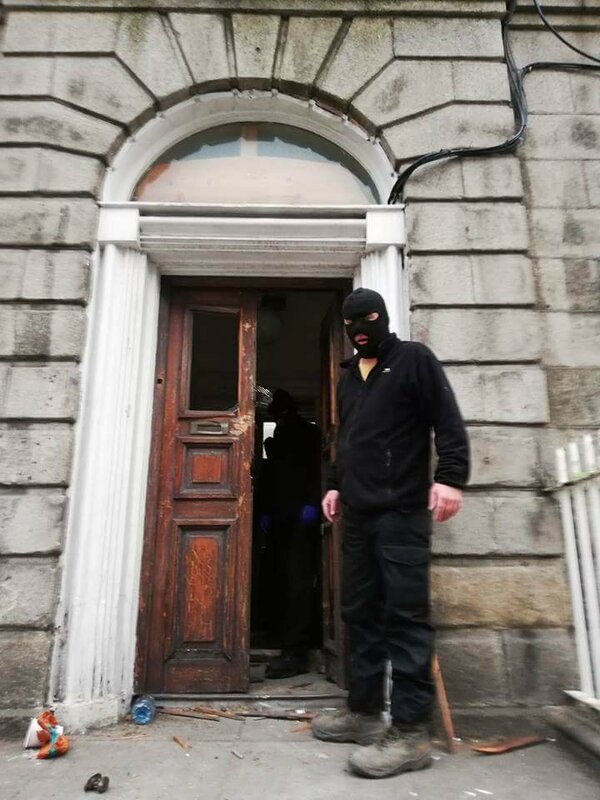 Eviction at North Frederick Street. With many thanks to the: Irish Republican Socialist Party for the original posting.